I really like making photo albums. Every year I make a photo album of our holiday (Still have to make one for New York though!) and when I have enough time, one of the highlights of the past year as well. 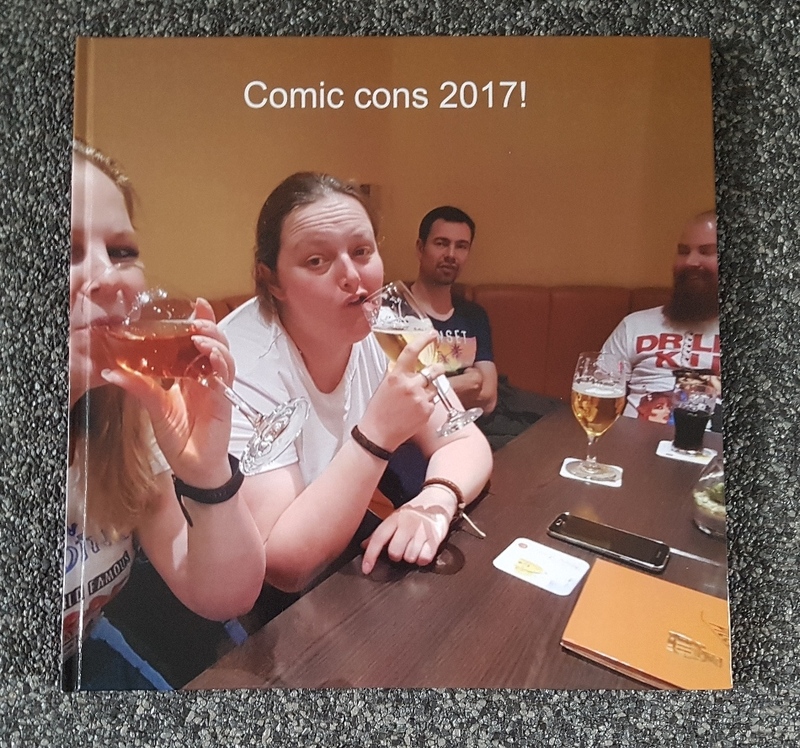 Sooo.. why not also make a comic con photo album? 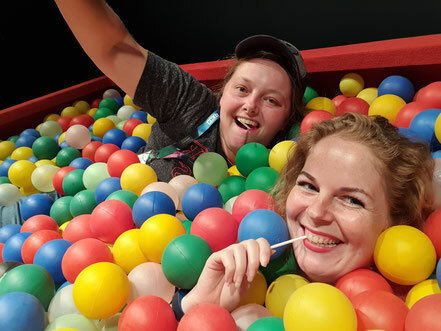 We make so many awesome memories at comic con. Having a photo album of those wonderful moments would be great! 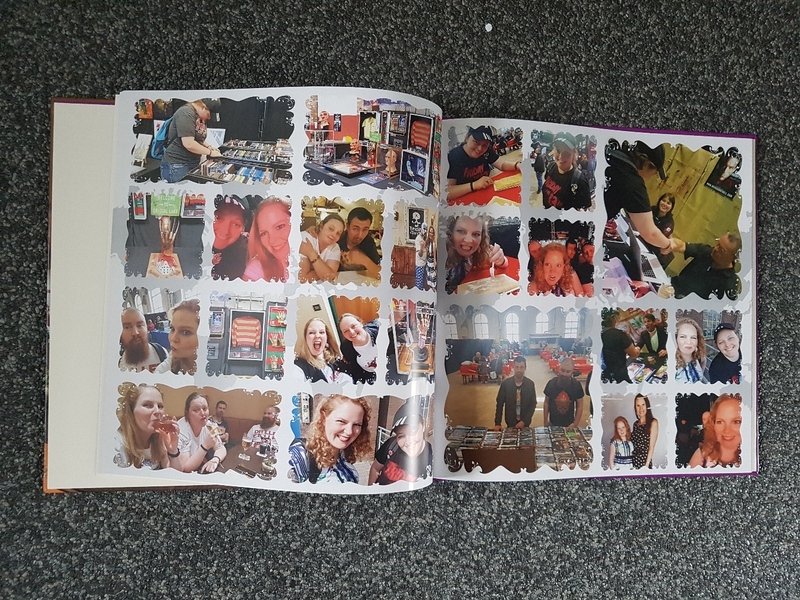 The Dutch company hetfotoalbum.nl allowed us to make a photo album to review it. Of course we were delighted. It's a wonderful opportunity to make a comic con 2017 album! So here's our review! As always, our honest opinion. I received an email with the voucher for a hardcover photo album and some links to tutorials to use the software. I decided to start watching some tutorials. 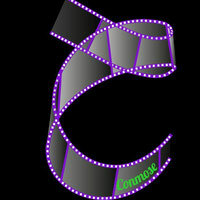 The videos are short and easy to follow. Don't worry: No boring tutorials about how to work with complex software. The videos show how to easily use some nice features. I learned for example how to shape my pictures or add shadow. All in short videos. You can watch whatever you think is interesting. I liked it, because it gave me a sense if what I could accomplish, before starting. It inspired me to make the photo album and make one more creative than my last ones. For who's curious: I'll put a video in below. The video is in Dutch. The video shows how to shape your photos. After watching some tutorials, it was time to download and install the software and I chose which photo album size and type i wanted (there's a lot to choose from!). That went very easy and smooth. The process of installing the software was easy to understand and didn't take up a lot of time. I was able to start working on my photo album quickly! Because I watched some tutorials, I already knew about some features. That was nice, I was more focused on what kind of photo book I wanted than on trying to work with the software. So I really liked that. I decided to do every convention in another style! Loved doing that. Being creative and picking a style that fits the comic con. I spent quite a lot of time on the photo book. But that's mainly because I had a lot of folders with pictures, so I had to go through a lot of photos. Easy to understand & fast. The only point where I had a bit of trouble understanding something was when I added extra pages: I wasn't able to move these pages. I couldn't find out how. Eventually, I used a workaround to still make the pages how I wanted them. After I finished and double checked the photo book, I put in my cart and ordered the photo book. I chose an XL square (30 cm x 30 cm) hardcover photo album. A day after ordering, I got an email. My pictures still needed to be sent, because I used the offline software. I was happy to get the email because I thought I was completely done! But when I tried sending the pictures, again, the product was placed in my cart. Even though I had already used my voucher and therefore had paid already. So.. a good moment to also test the customer service ;). I sent an email explaining my problem. The first response was an explanation of how to send the photos. I sent an email back, explaining that I knew how to do that (with some screenshots to show it), but that I had to pay again. The next day, I received a new voucher to complete my order! I don't exactly what went wrong initially, or what I did wrong, but it was solved quickly. Then, my photo album was being made and on its way! The photo album arrived after 5 working days. If you want to see the process of making the book and me showing the album, I recommend watching the video below. I was really surprised by the size of the photo album. Of course, I knew I ordered an XL photo album. But still. It's huge! I love that. I'm really really happy with this photo album. It looks like how I wanted it to. The quality of the book, the pictures and the pages is very good! I'm so happy. It looks amazing. If you also love the result, try out making a photo album yourself!